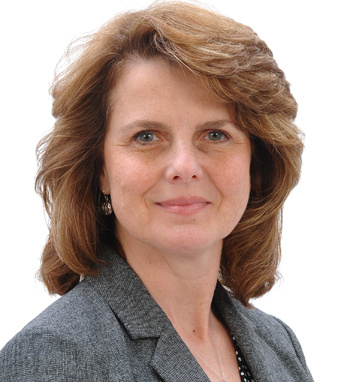 Dr. Michele Cleary is the vice president of clinical translational technologies and operations at Bristol-Myers Squibb. In her role, she leads research teams to advance drug discovery for the treatment of cancer and other diseases. Michele has co-authored over 50 primary research papers in the fields of drug target biology, RNA interference, cell cycle, biomarkers, genomics, and oncology, and is co-inventor on numerous patents, including several for pioneering research on the role of microRNAs in cancer. Michele’s maternal great-grandparents emigrated from Dublin in the late 1800s. During her childhood, her grandmother taught her stories of Irish folklore, which she remembers to this day and enjoys sharing with her teenage children, Kyle and Bridget, and husband, George.